Crown Finalists will receive their plaques in March in New York while also learning which added distinction they will earn, Gold or Silver crowns. 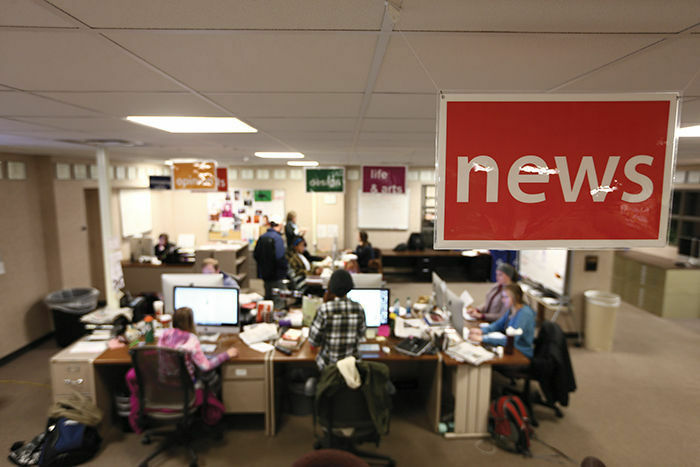 Entries are drawn from work produced in the 2017-18 academic year, when Jesse Pound was the fall editor and Kelli Stacy was the spring editor. Last year The Daily won a Silver Crown.